Happy FSF! As some of you may know (and for those who don’t), I study the bottom of the ocean, and I do so primarily using innovative technology to image the seafloor (e.g., Wormcam). The interesting work I’ve conducted has resulted in me having the opportunity to present my work to a larger lay audience, in the form of a TEDx presentation. I am giving my TED talk with my good buddy and colleague Steve Sabo. In our talk, “A Picture is Worth a Thousand Worms”, Steve & I will illustrate the significance of the ocean floor through advancements in underwater camera technology and data visualization, making complex science more accessible for everyone. What is TEDx? In the spirit of ideas worth spreading, TED has created a program called TEDx. TEDx is a program of local, self-organized events that bring people together to share a TED-like experience. 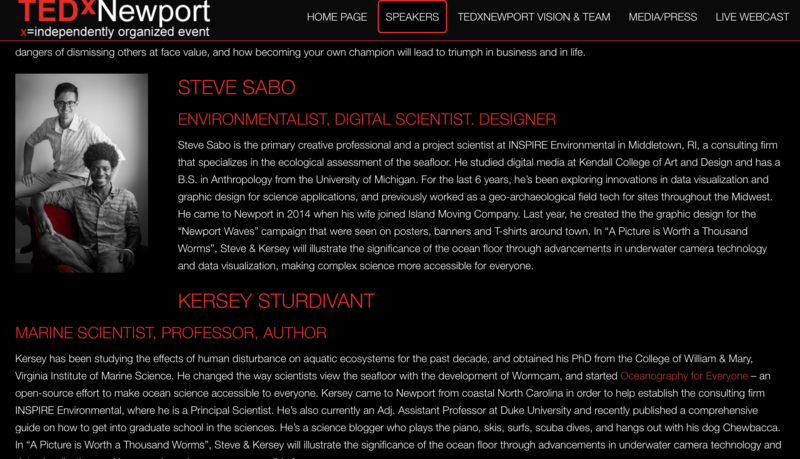 Our event is called TEDxNewport. 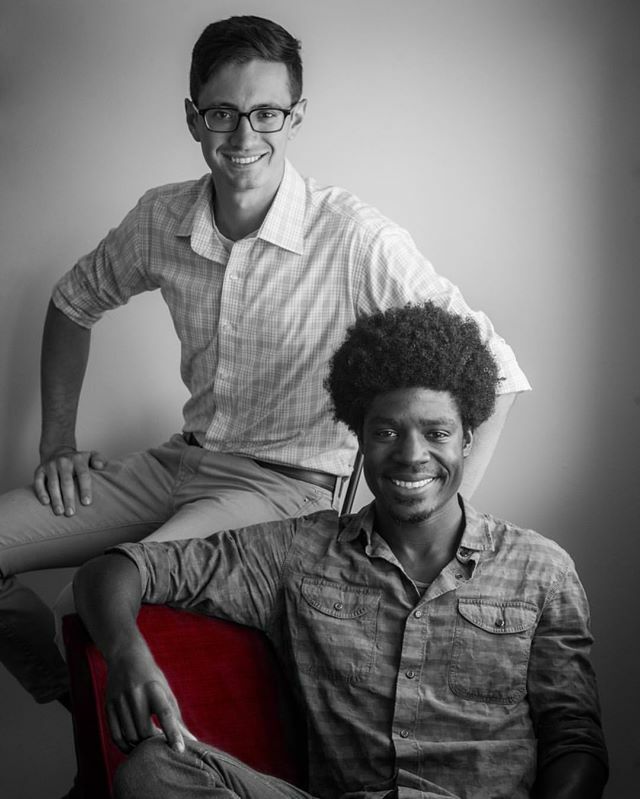 At our TEDxNewport event, TEDTalks video and live speakers will combine to spark deep discussion and connection in a small group. You can learn more about this specific even at the TEDxNewport website. Tune in on Saturday, November 5, and around 1pm you can see Me (@Wormcam) and Steve discussing the innovative work we do! Fun Science FRIEDay - The worlds largest sponge.